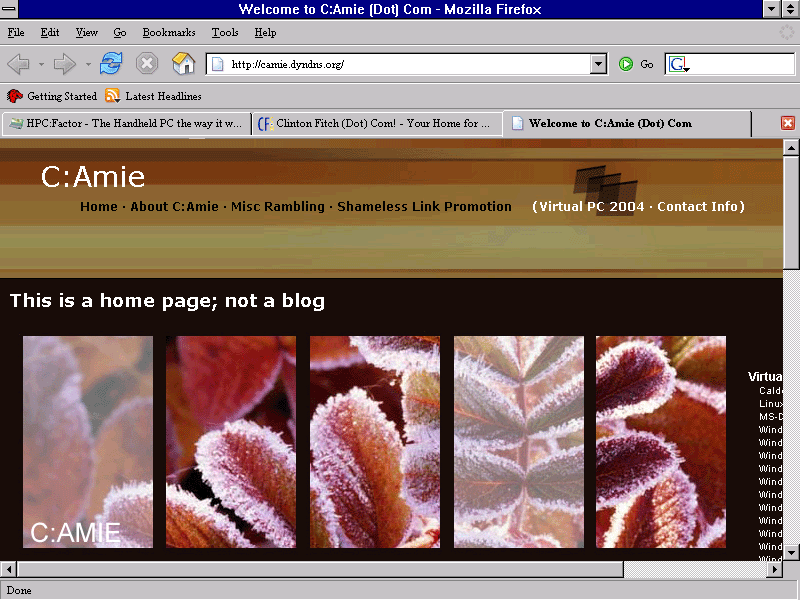 Mozilla Firefox and Windows NT 3.51 - C:Amie (not) Com! Windows NT 3.51 users have had access to Microsoft browser technology on the same release schedule as Microsoft browsers for Windows 3.11. Unfortunately Microsoft’s logic with NT 3.51 (a 32-bit operating system) was to restrict web browser installations to 16-bit client releases. The result of losing these 16 extra bits of power? The browser runs at half pace, is exceptionally slow and is limited in its execution space. One must conclude that this artificial restriction was the results of a drive towards forcing people over to Windows NT 4.0, rather than for any pragmatic reason. One thing that it is very easy to forget when absorbing yourself in the Program Manager driven interface of 3.51 is that 3.51 is a 32-bit operating system, and that crucially it has more in common with Windows 95 and NT 4.0 than Microsoft ever allowed it to take credit for. Subsequently it is often possible for it to run code designed for higher windows versions; particularly code not bolted together using Microsoft’s latest IDE runtime mishmash. Open Source Mozilla Firefox is one such example. 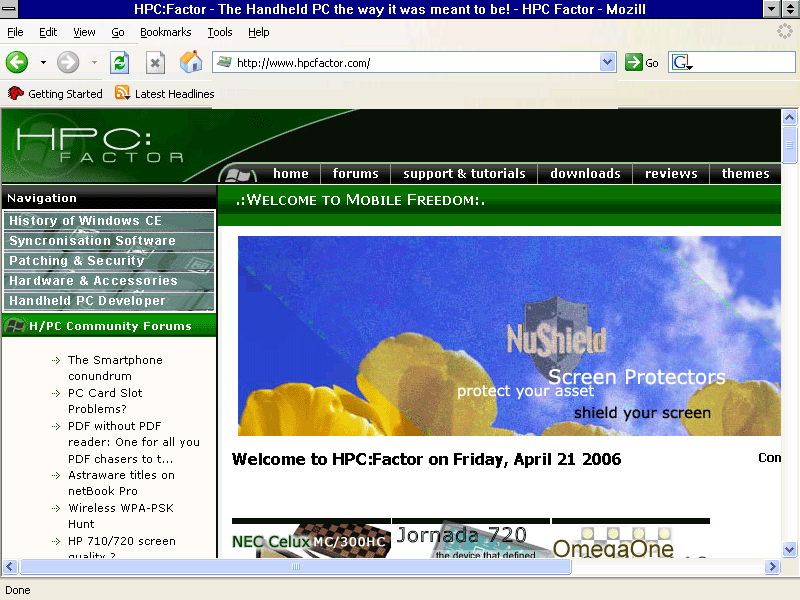 At the time of writing, the latest build of Firefox is 1.5.0.2 (pictured above). Interestingly, looking at the user agent string, Firefox is even able to identify itself as running under Windows NT 3.51 – though this is likely from the registry rather than a hard coded variable. Even Firefox themes work as expected under the release, here showing a Luna theme and a minor level of distortion. Finally, for those who get a little crazy about such things. Even tabs work under 3.51. Unfortunately, the sweet delights of a 32-bit browser are overshadowed by a few minor (I say minor…) issues. Firstly, the installer does not work under 3.51. It will inflate the data store, begin running setup.exe and then drop the process without the slightest hint of an error. Even if you perform the inflation for it, it still drops out unannounced. Unfortunately, I have not been able to get the downloads system working at all.